Baking bread has become one of my very favorite things to do in the kitchen the last couple of years. When all my kids were growing up, I never had the time to bake bread and sometimes it got so busy in our house that it seemed like a circus just to get dinner on the table. But now I have the time, and it's become something that is calming and centering to me. And of course I love the taste of freshly baked bread. There's really nothing like it. 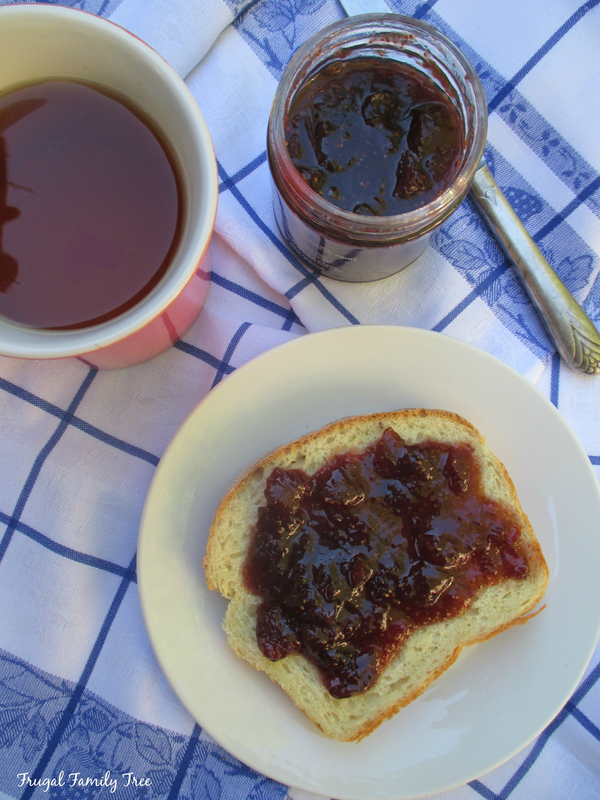 Though I'm a busy lady with work and family, on weekend mornings I love having a cup of tea and slice of toast with my favorite jam. 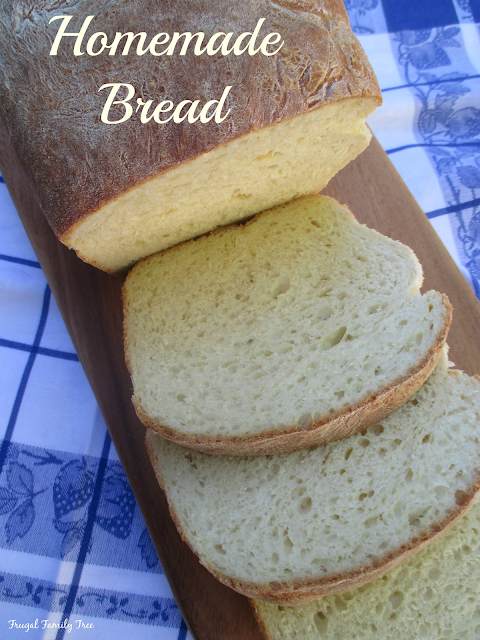 My kids and grandkids love this bread too, and so I'll often make two loaves and give one away. It makes me very happy to share my bread with others, and that they really appreciate it. As much as I enjoy making bread, the kneading it requires can really make my hands hurt. I have to deal with the pain of arthritis, but I try not to let it interfere with doing the things I love. 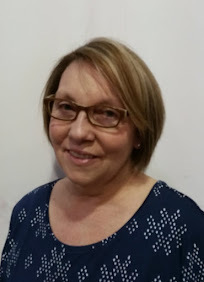 I consider myself very lucky to be fairly healthy at the age of almost 59, and I try to take care of myself so that I can live an active life with my family, which includes my four grandchildren. Did you know that arthritis effects nearly 53 million Americans? It can really have an impact on the quality of life for many people. 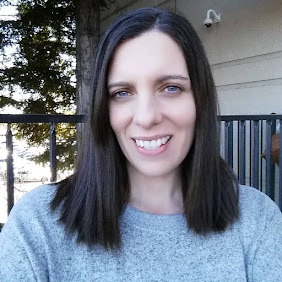 Though my arthritis and joint pain isn't nearly as severe as some other people's, it can make some things I do much more challenging. 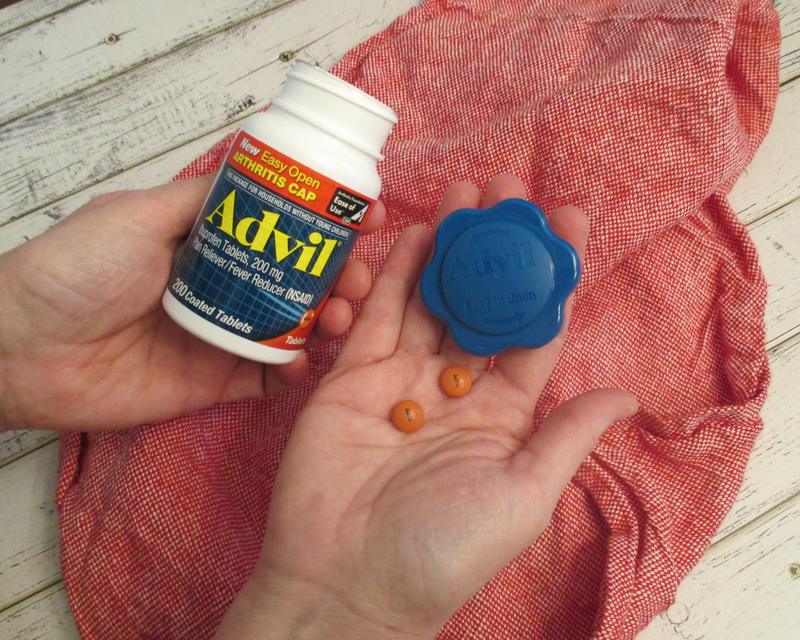 If you've ever struggled to open a bottle of pain medication like I have, then you can understand how glad I was to find Advil with the new EZ Open cap. I can open it quickly and easily, and not get frustrated the way I feel with some other bottles. Before I start making bread, I take Advil for the relief of my joint pain. It really makes a big difference for me in the way my hands feel, and lets me enjoy the bread making process so much more. 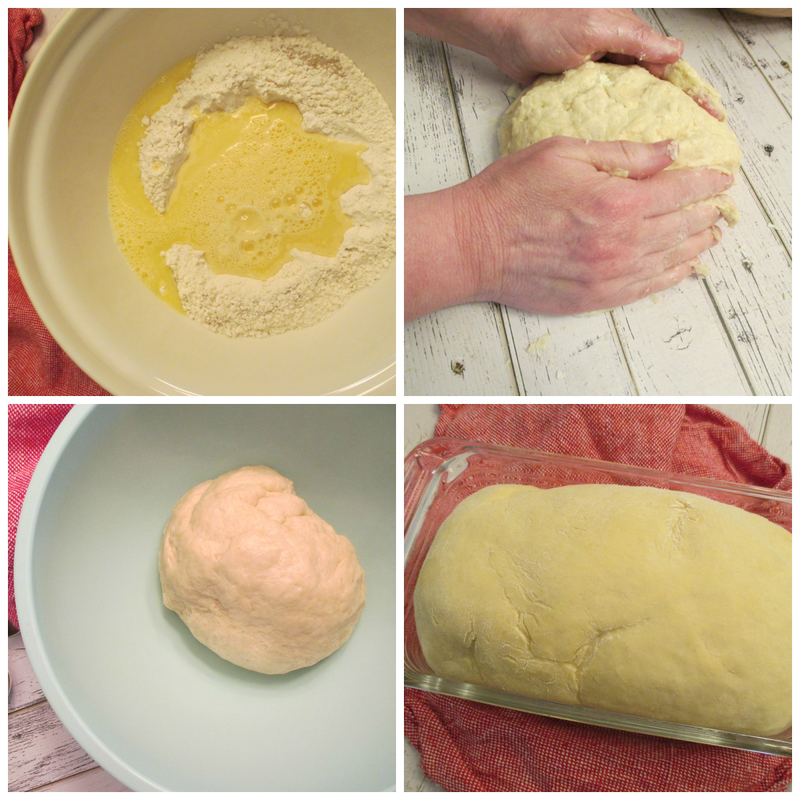 The kneading of the dough is key to how your bread turns out, and Advil helps me be pain-free. I wanted to share my favorite recipe for white bread. It's delicious, and I've found that the bread you make at home is so much better than anything you can buy at the store. And like anything, the more you bake bread, the better you become at it. Place the egg and egg yolk in a 2-cup measuring cup and beat lightly. Add enough water to make 1 1/4 cups. Stir well. Put the flour, salt, sugar, and yeast in a large bowl. Add the butter and rub it in with your fingertips until the mixture resembles breadcrumbs. Make a well in the center, add the egg mixture, and stir with a heavy spoon to a smooth dough. Turn out onto a lightly floured surface and knead well for 10 minutes until smooth. Brush another large bowl with oil. Shape the dough into a ball, place it in the bowl, cover, and let rise in a warm place for 1 hour, or is doubled in volume. Preheat the oven to 425 degrees. Oil a loaf pan. Turn out the dough onto a lightly floured surface and knead for one minute, until smooth. Shape the dough into a loaf size and place it in the greased pan. Cover and let stand in a warm place for 30 minutes, until the dough has risen above the pan. Place in the preheated oven and bake for 25-30 minutes, or until firm and golden brown. Transfer to a wire rack and let cool. 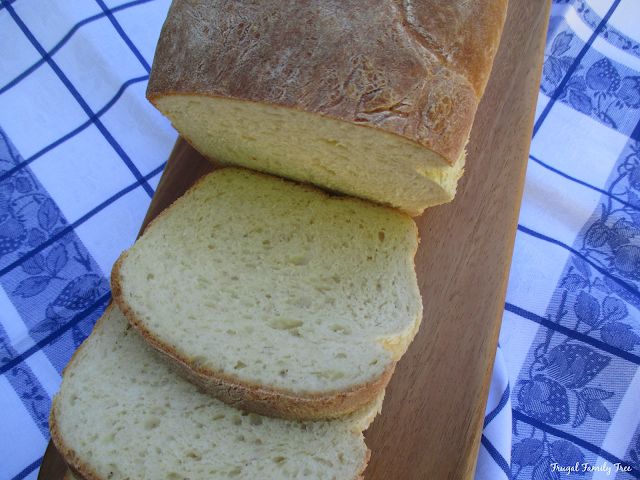 It's so delicious right out of the oven, or great for toast or sandwiches. It also makes fabulous French toast when you make it with flavored coffee creamer. The EZ Open Cap is great for people who struggle with arthritis. Based on a survey of monthly doctor recommendations, nothing's proven stronger than Advil for arthritis and other joint pain. * *For minor arthritis pain. Among OTC pain relievers. I've been using Advil for years for relief of headaches, backache, and other kinds of joint pain. It lets me keep up with what I want to do in life, and helps me to be pain-free to enjoy it all. You can find Advil EZ Open bottles at your local Walmart in the pharmacy section. If you suffer from arthritis or joint pain, go ahead and check out the Better Living Tool Kits from the Arthritis Foundation. I don't intend to let arthritis keep me from enjoying life and being an active and vital woman. And neither should you.